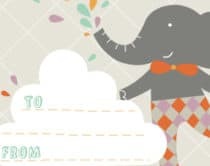 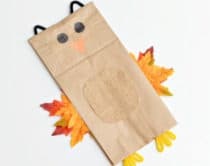 We’re all about promoting arts and crafts here and are excited to see so many cool options for safer, eco-friendly and non-toxic art supplies for kids. 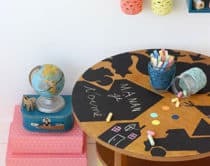 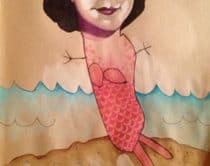 If you’re looking for some alternatives to standard paints and art materials with an eco-friendly edge, check out these 5 options which provide naturally derived art supplies without compromising quality. 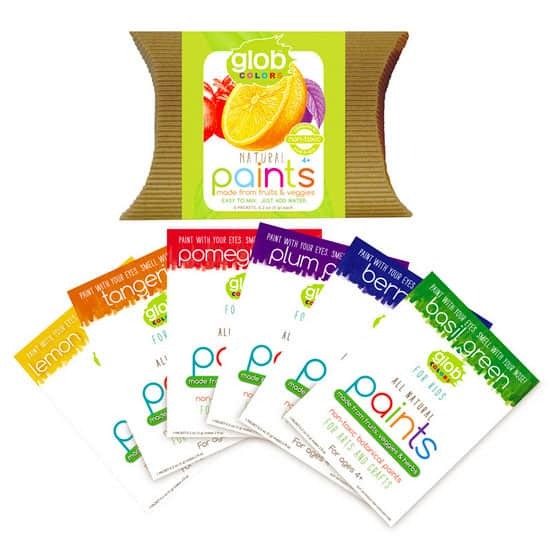 Glob Colors This green company’s all about plants and derive their “botanically crafted paints” from ingredients you recognize such as herbs, fruits and vegetables. 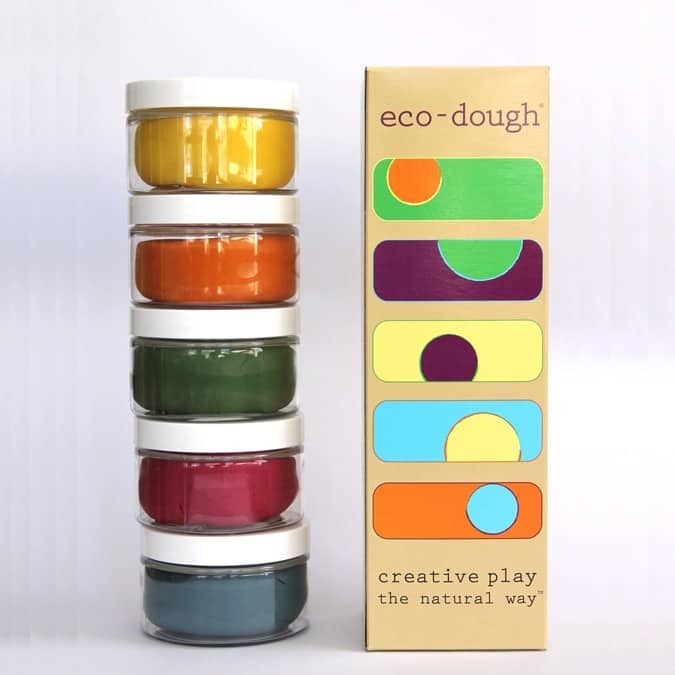 Eco-Kids My kids and I are big fans of Eco-Kids’ pliable and naturally derived Eco-Dough which has essential oils to keep it soft and smelling great. 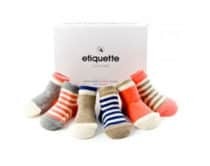 They also offer a variety of other eco-friendly supplies such as paints, crayons and glue. 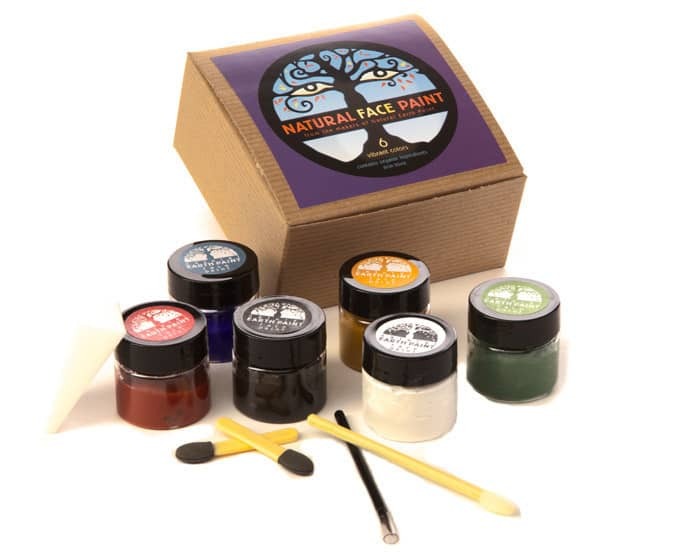 Natural Earth Face Paints These natural face paints are made from 70% organic ingredients and are derived from clay and minerals that wash off easily with soap and water. 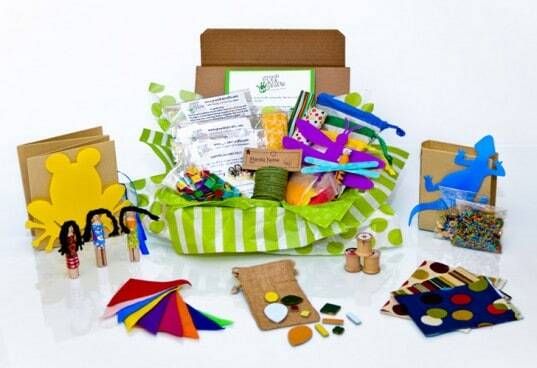 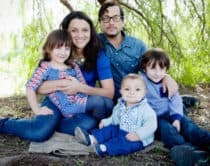 Green Kid Crafts Green Kid Crafts is a monthly arts and craft subscription service for kids that offers eco-friendly discovery boxes. 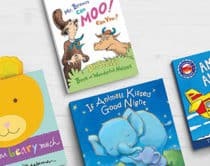 There’s also the option to purchase their kits separately as creativity, discovery or STEM science kits. 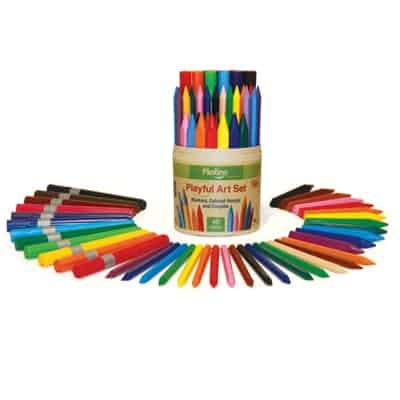 P’Kolino Playful Art Set This bright and colorful art set’s got all the ingredients to create some beautiful art and comes with a set of 12 markers, crayons, and color pencils, all made from non-toxic, food safe dyes. 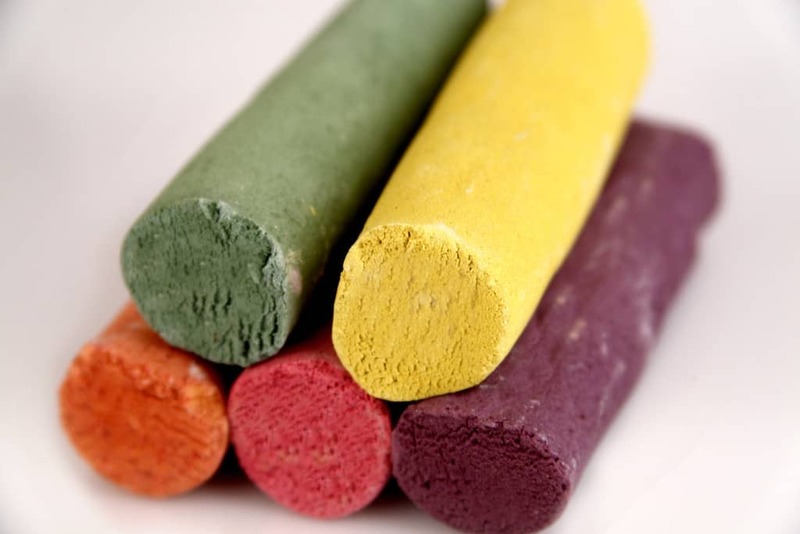 Wee Can Too Art With items like “Veggie Sidewalk Chalk” this line of organic and plant-based art supplies for kids sounds good enough to eat. 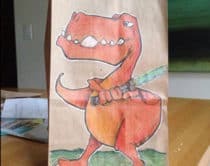 Finger paints, natural dyes and “Veggie” crayons are also offered. 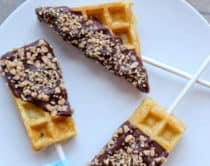 Also see, 8 Easy Homemade Play Dough Recipes.